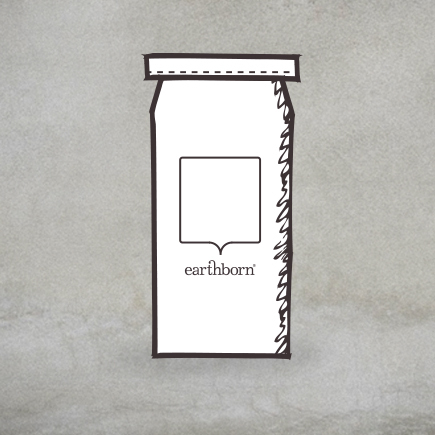 Meet Earthborn’s family of supporting environmentally friendly decorating products. 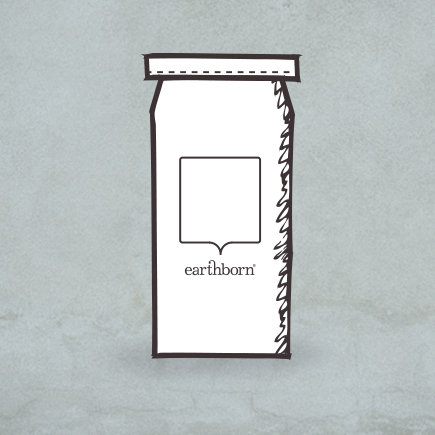 Each has been created to work in harmony with Earthborn paints. Breathable filler, providing effective, long lasting repairs on interior or exterior walls prior to painting. Provides a soft matt finish that complements the interiors of older buildings in particular. For textured, crackle effects on painted furniture. A clear, water based glaze for furniture. A clear wax for interior wood surfaces. 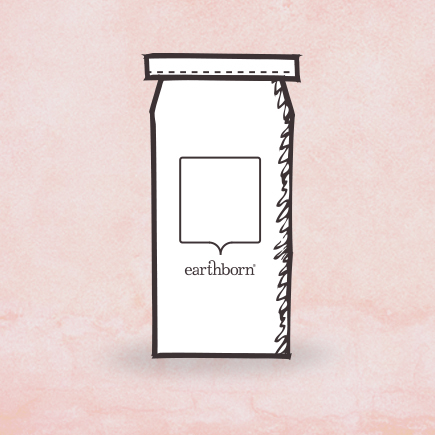 Use over Earthborn Eco Chic Claypaint and create standout pieces. Happily blended into any Earthborn interior or exterior paint to create your own unique shade of eco friendly paint. Provides a washable, breathable protective glaze when applied on top of Earthborn Claypaint. It can also be used before painting to stabilise powdery interior surfaces. A high quality wallpaper paste that is safer, healthier and more pleasant to use.